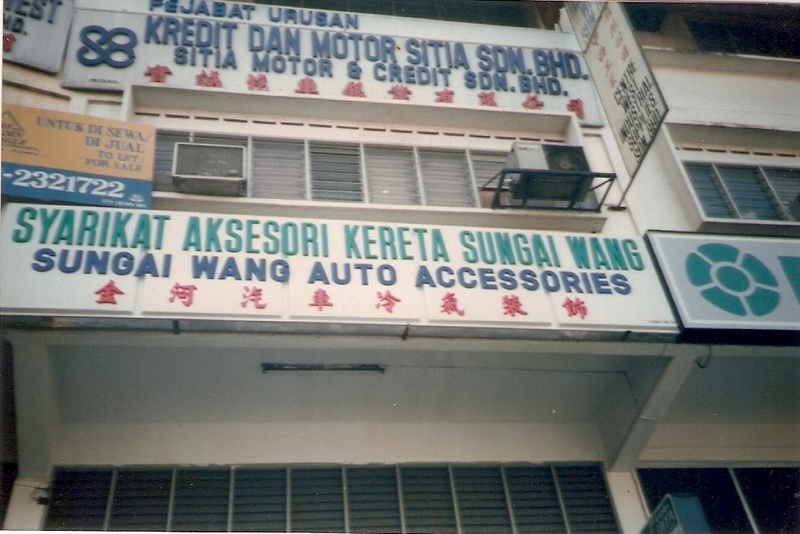 Sykt Aksesori Kereta Sungai Wang was established in 1982 and located at Jalan Ipoh, Kuala Lumpur. 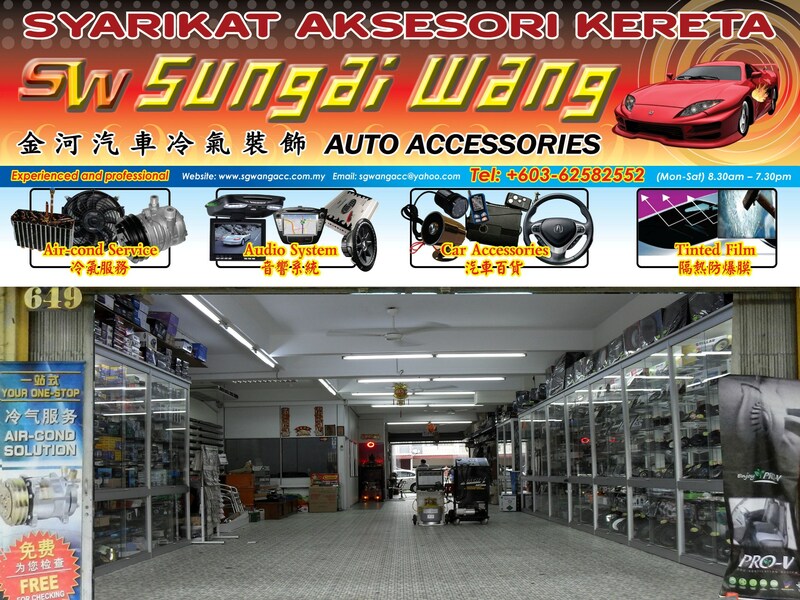 We are experienced in car accessories, car air conditioner service, car windows tinting film, car audio system and car alarm system installation. 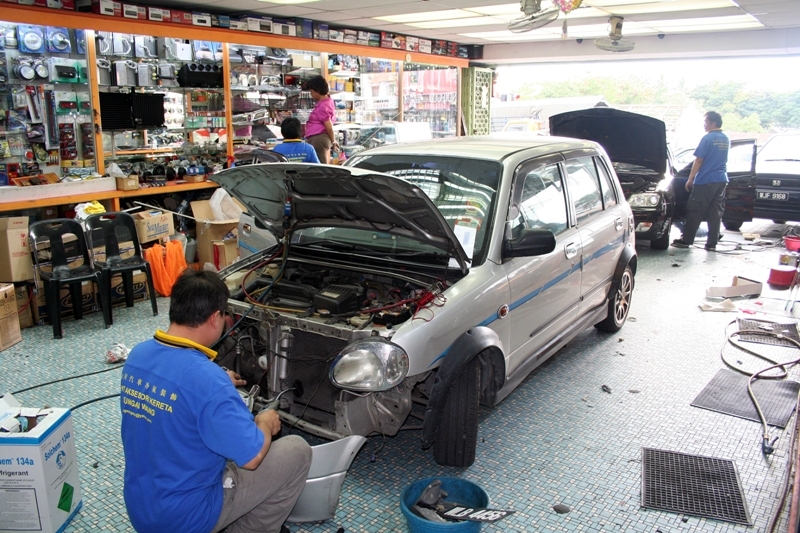 We ensure our qualified employees are skillful to cater to every automobile and fulfill all customer needs. Customers' satisfaction is our utmost priority. 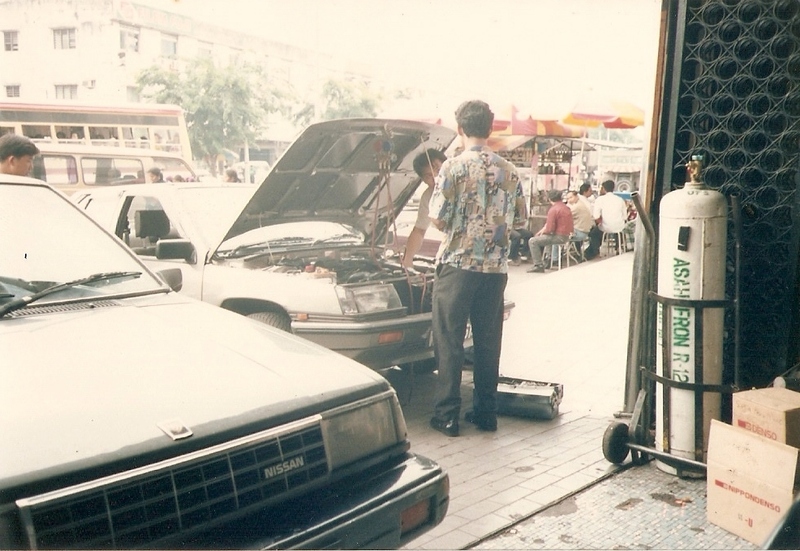 As a part of after sales service, we will keep in touch with customers regularly to update the condition of their vehicles. We take care of every customer. Contact us now. We will respond your request in 24 hours. We have more than 35 years of experience in this industry. We offer quality product at reasonable price. 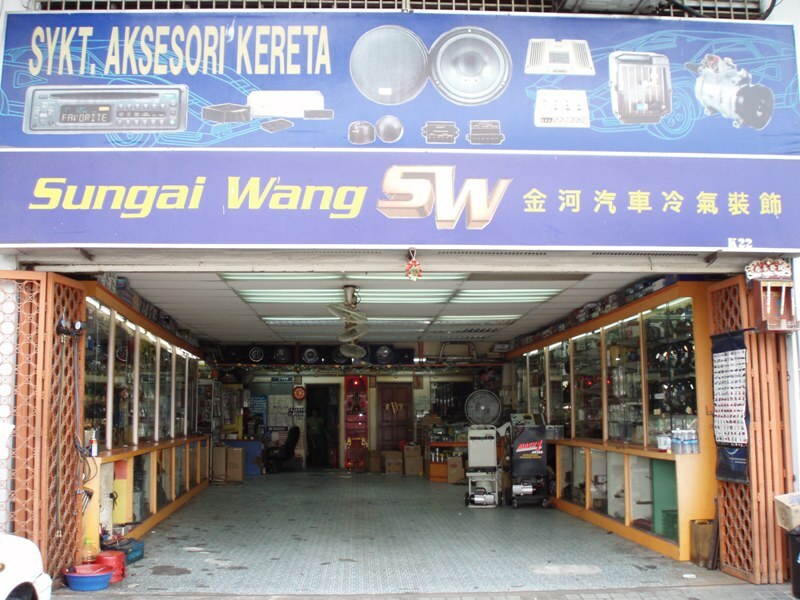 We listen to every customer's needs. We solve the customer's problem in the most cost effective way.